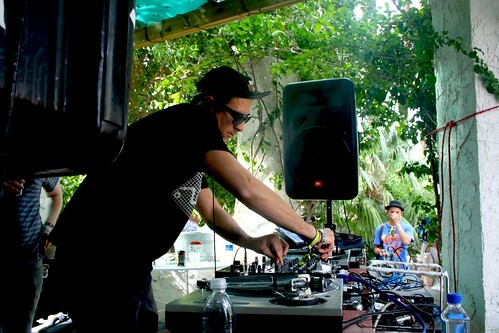 Alex Ridha, aka Boys Noize, has recently released two remixes. One of his remixes is originally by CJ Bolland. Last but not least, one of Boys Noize’s finest, the long awaited Late of the Pier – Focker remix! The fast, glitchy distortion added to the songs gives it that epic build-up! Truely amazing. Listen to the track below. Both tracks are transcoded to 160kbps. If you like it, go buy it. Canadian DJ-duo MSTRKRFT recently released a track called Bounce, with vocals by the famous rapper, N.O.R.E. A-Trak, from Fool’s Gold Records, just released a remix of this song, boosting the song to an up-tempo, old-school sounding, hip hop track. Click below to download.